Bleep*Star: Need. Want. Need. Want. 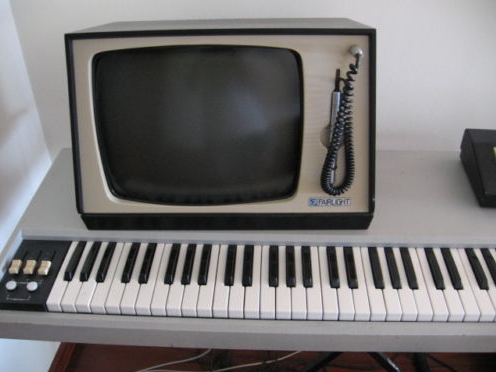 Oh my, there's a Fairlight for sale on eBay - and it's a proper one too, a CMI IIx with MIDI and apparently a proper working screen and everything. AND, if it couldn't be more exciting, it apparently belonged to the Art of Noise. Oh. My. God. My inner 16 year wants this machine so bad it hurts. If it stays under £1,000 I'll put in a bid, but I suspect it will go for much much more. Here you are, take a look - the Fairlight on eBay - but don't you dare bid on it. It's mine, I tell you! All mine!